We have begun potty training with #3 at my house over the past few weeks. Ollie recently turned two, and with that magical age has come a fascination with the potty. I know he sees his big brother and big sister using the potty and making regular potty trips, so he wants to be just like them. We got to the point that he was pulling his diaper off himself and going into the bathroom, so I figured even though I’m due with #4 in just a few weeks, I would go ahead and start the potty training process. Enter the Potty Jar. This is the motivation for actually going in the potty instead of before we sit on the potty. 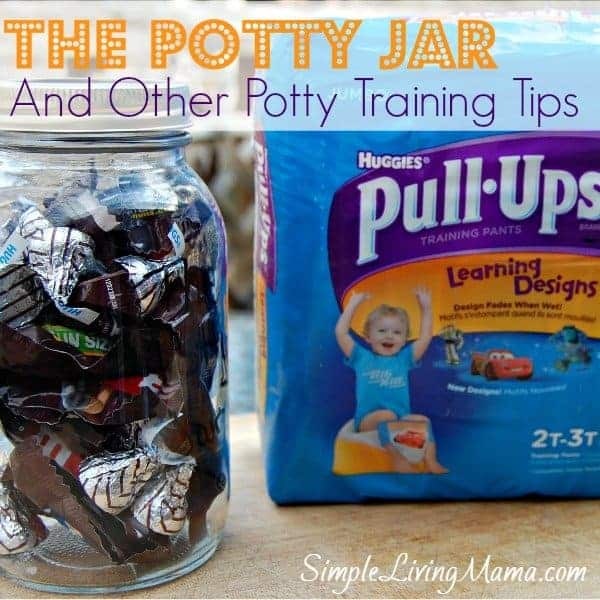 But, before I get to the basics of the Potty Jar, let’s talk about how I prepare for potty training. First, I look at readiness signs before we begin potty training. Is my child asking to use the potty? Is he waking up dry on most mornings? Has he become interested in going to the bathroom? There is no exact age to begin potty training. It is all based on when the child is ready. Then, I go to my local Kroger where I do my usual grocery shopping and purchase some Pull-Ups®. 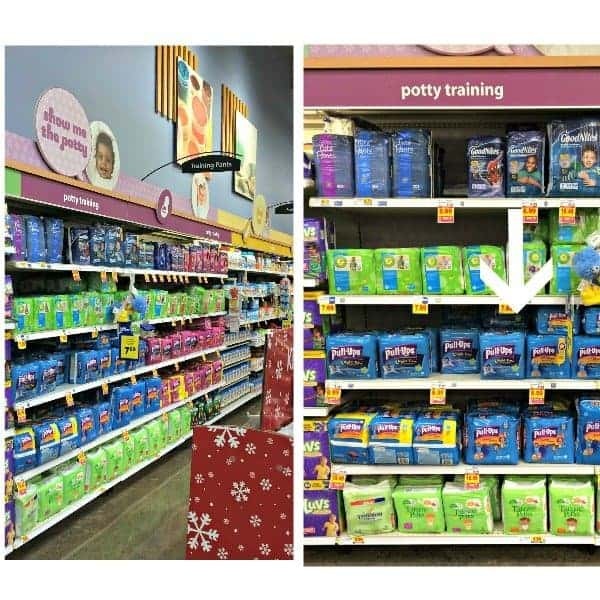 They are in the potty training aisle. 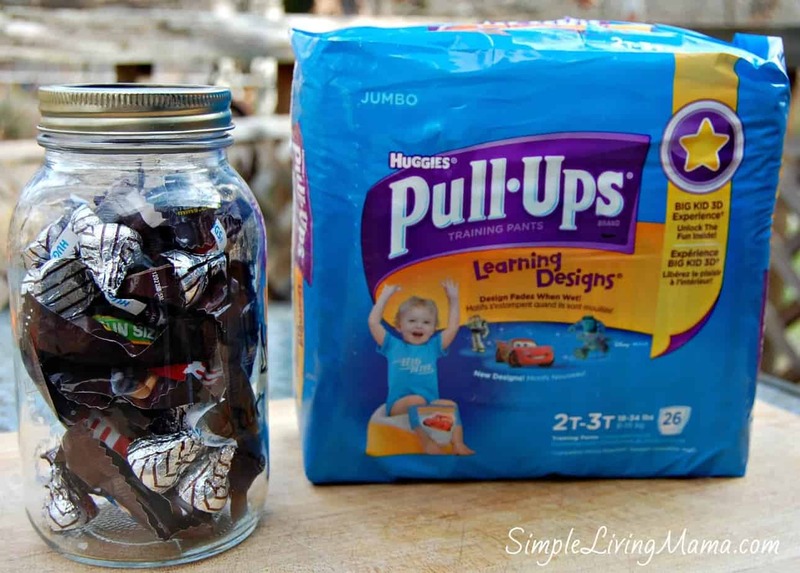 I always use Pull-Ups® until my kids are regularly going in the potty during the day. Once they are daytime potty trained, I continue using Pull-Ups® at night and when we go out until they are accident-free for a few weeks. Pull-Ups® come in a variety of designs with some of my son’s favorite characters. We bought the Lightning McQueen design this time around. He loves Lightning. Other awesome designs include Jake and the Neverland Pirates for boys, and Doc McStuffins and Ariel for girls. Pull-Ups® come in several sizes from 2T-3T (18-34 lbs. ), 3T–4T (32–40 lbs.) and 4T–5T (38+ lbs.). There are also different types of Pull-Ups® such as Cool Alert®, Learning Designs®, and Night*Time Training Pants. I also sign up for the Pull-Ups® Big Kid Academy. 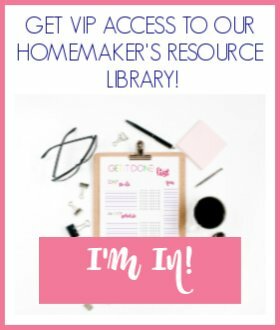 I can get useful potty training tips, offers, and access to the Time to Potty App and progress charts. 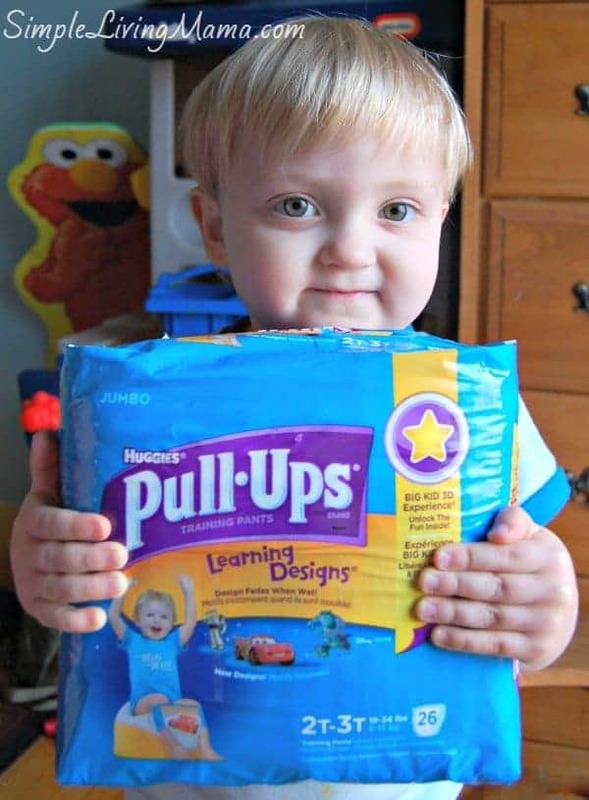 On the day we begin potty training, I introduce the Pull-Ups®. 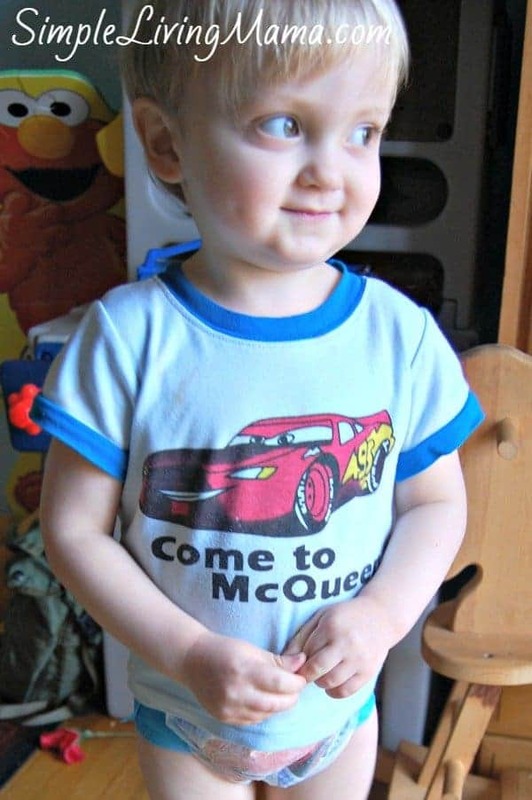 My son got very excited about having his very own Lightning McQueen training pants. I explained that he could not pee on them, or we would have to throw them away. I love that when he does have accidents, the easy open sides make it easy for me to not make a mess! Then, I introduce the Potty Jar. The Potty Jar is full of treats and he gets to choose one if he goes in the potty. I have several of his favorite candies, and I plan to add some new toy cars and some stickers in the jar. 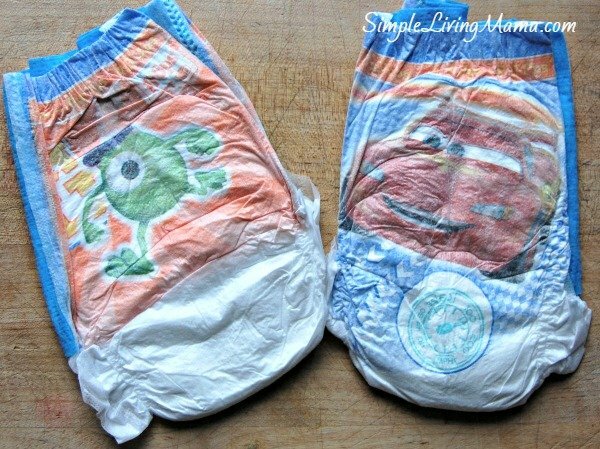 These are just little things that will make him happy and hopefully convince him that it is worth it to use the potty instead of his pants. I make it a point to take my child to the potty every 30 minutes or so until he gets the hang of this potty thing. Every 30 minutes is usually enough time to prevent accidents. I want to make a quick note about the potty we use. I use our regular potty. The one in our house now is small enough for my son to sit on without falling in. If it were bigger, I would just use one of those inserts. We do have a potty chair, but it gets used more as a step stool than a potty. How long will it take to potty train a child? Well, there is no exact answer. My oldest son was literally potty trained in two days. I can count on one hand how many accidents he has had. My daughter took quite a bit longer, and still occasionally has an accident when she gets too busy to go potty. Ollie hates to be wet, so I imagine he will be completely potty trained in a couple of weeks. 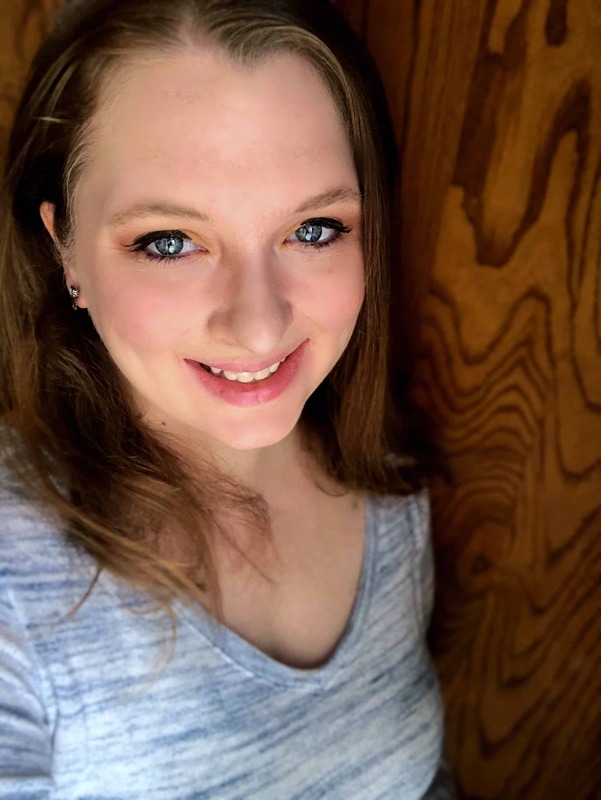 What are some of your best potty training tips? My oldest potty trained so fast, too. It was awesome! My daughter who has been potty trained for a couple of years wants the same thing! 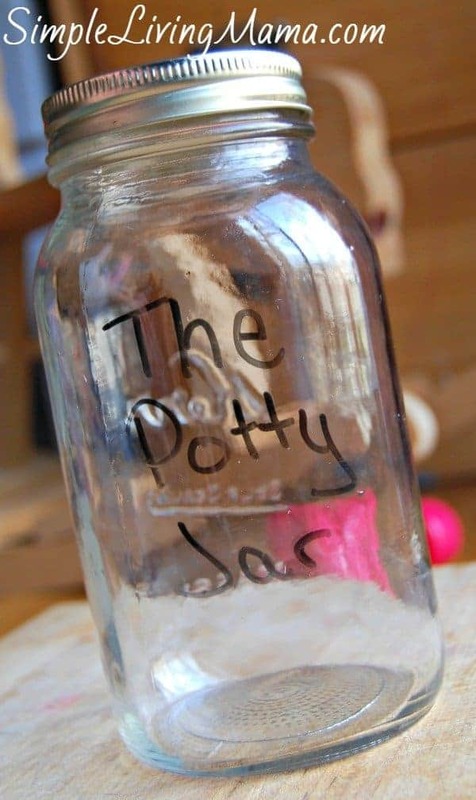 the potty jar is an interesting concept- I hadn’t heard of it. But cool idea especially if it worked.